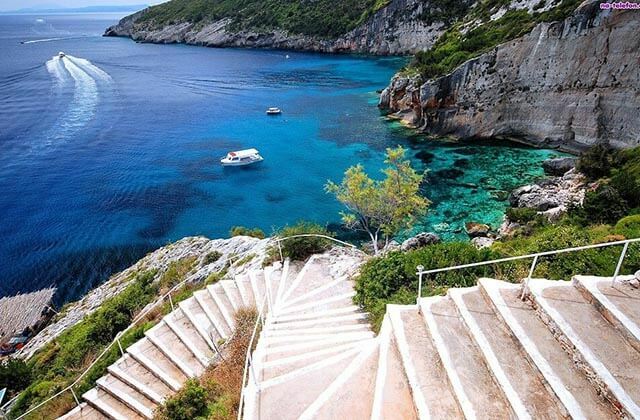 An island with many faces, cosmopolitan coast towns, traditional mountainous villages, astonishing natural beauty and exotic beaches; an island that charms on first sight. Zakynthos, or as the Italians used to say, the Zante, the flower of the Mediterranean, proudly remains one of the top destinations in Greece. 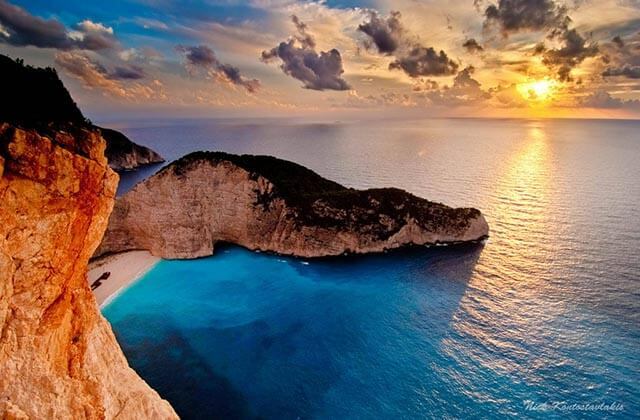 Zakynthos is the second most populated island of the Ionian and administratively belongs to the Heptanese, along with the regional districts of Corfu, Lefkada, Kefalonia and Ithaca. 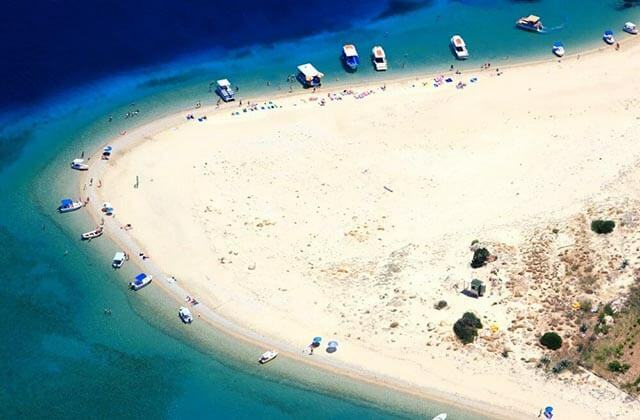 It is 15 km far from the northwestern coast of the Peloponnese, 13 km from Kefalonia and 300 km from the country’s capital, Athens. 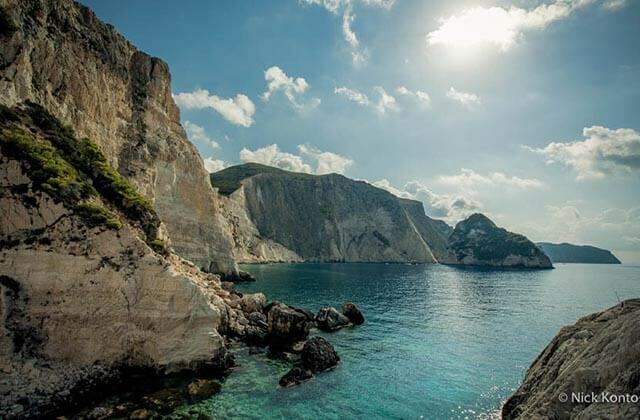 The known historical course of Zakynthos begins back in the 16th century BC, when a man called Zakynthos, the son of Dardanus, king of Phrygia, settled on the island. Dardanus had Peloponnesian descent, while the island’s ancient castle bears the name of Psofis, once powerful town of the Peloponnesian region of Arkadia. 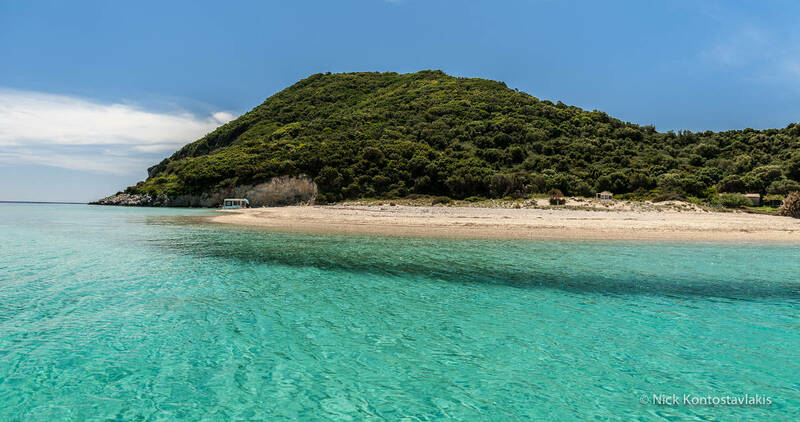 From the early centuries the island became part of the kingdom of Arkeisios of Kefalonia and his successor, Odysseus; the great hero of Homer’s epic poets, Iliad and Odyssey. A democratic political system was established in Zakynthos and lasted for more than 6 centuries, while it maintained its political autonomy during the Macedonian, as well as the Roman rule. In the medieval ages Zakynthos was a province of the Byzantine Empire, under the regional theme of Cephallenia until 1185, when it was taken by the Sicilians and was ceded to Venice in 1479, under a feudal system. 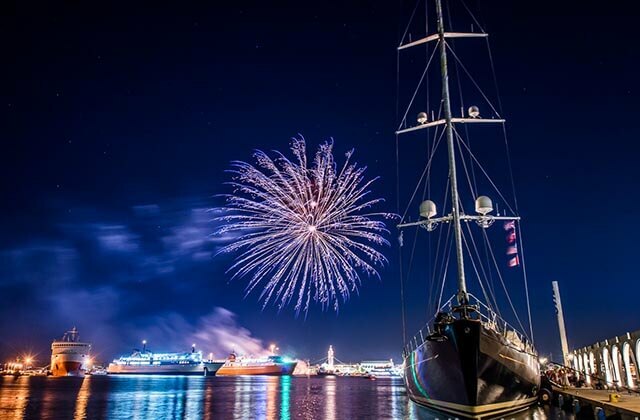 Once the Republic of Venice disintegrated in 1797, Zakynthos, along with the rest of the Ionian Islands, came under the occupation of the French, the Russians, the Ottomans and finally the British, in accordance with the Tilsit Treaty in 1809. From 1815 to 1864 it was part of the Ionian State, before the whole Heptanese was unified with Greece. Despite having experienced more than 680 years of foreign occupation and foreign cultural influence, the Zakynthians preserved the Greek language, traditions and orthodox faith. 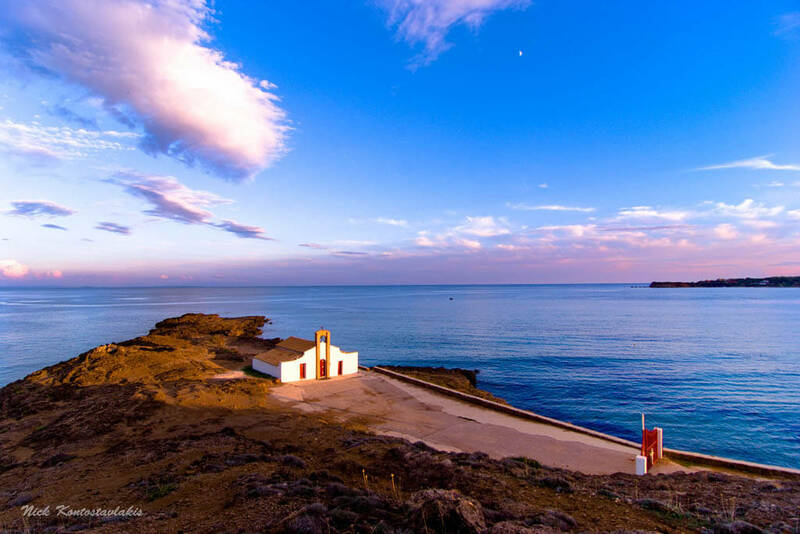 During the 19th century, the island had evolved in one of the most prominent centres of culture and literature in the Mediterranean. 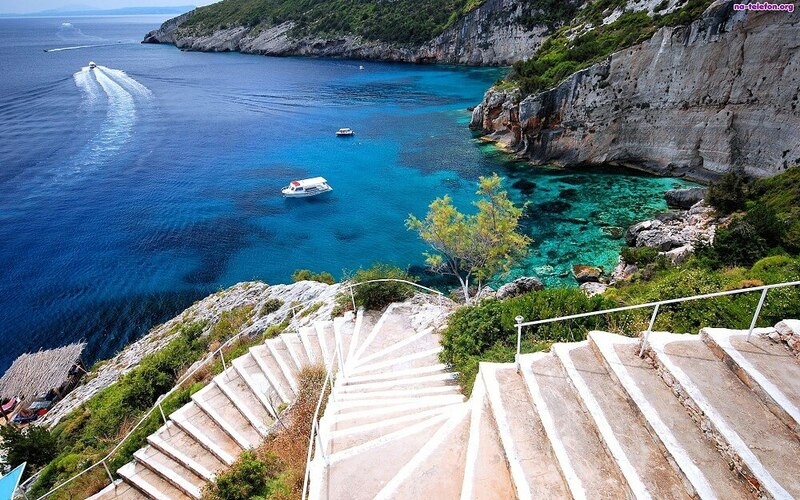 Zakynthos was the birthplace of respected and renowned artists and authors, such as Andreas Kalvos, Dionysios Solomos and Gregorios Ksenopoulos. 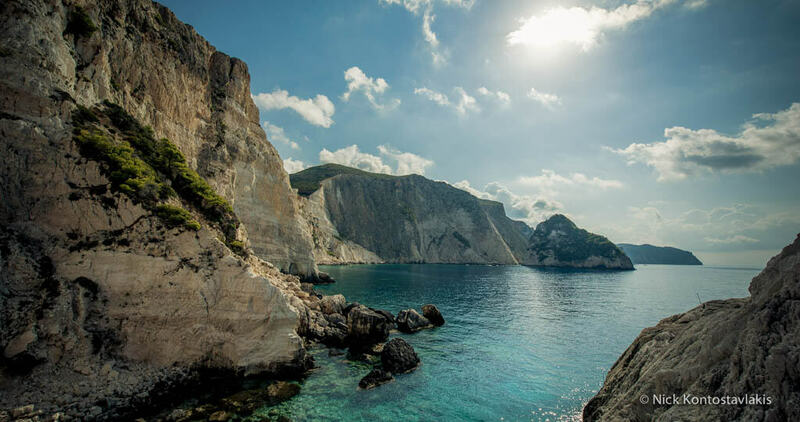 Zakynthos is graced with a mild Mediterranean climate, daintily caressing its versatile terrain, which combines valleys in the east and highlands in the north and west. On the central part of the island rises the largest mountain, Vrachionas, reach 758 meters altitude at its highest peak. The uplands are gravelly and pine-clad. Fertile plains lie on the eastern part of the island, rich in calcium carbonate. This geological wealth and the abundant waters granted by frequent rainfalls constitute the main factors for the island’s floral lush and fauna. Numerous local goods are produced in excellent quality; olives, olive oil, oranges, other citrus fruits, grapes, wine, but also rare flowers, such as the Heptanesian orchid (Serapias ionica). 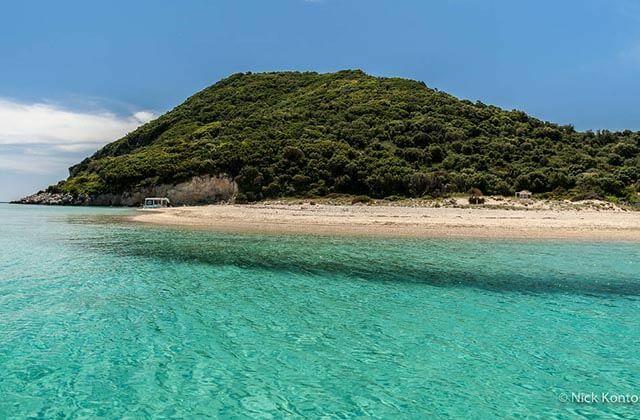 Moreover, Zakynthos serves as shelter for the rare turtle species Caretta caretta and the Mediterranean monk seal Monachus monachus. Turtledove populations also migrate to the island’s forests every year. 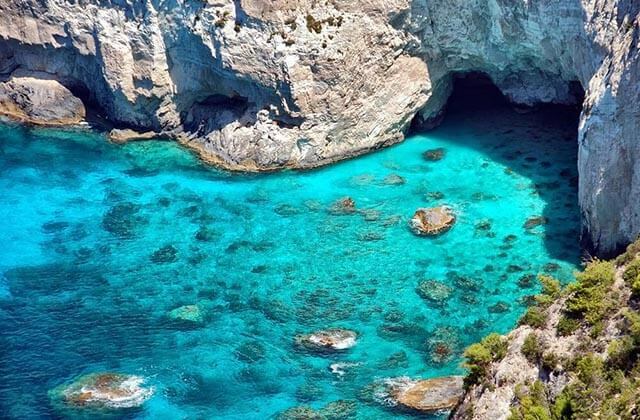 Zakynthos has also several natural beauties to boast on; the magical Blue Caves and the famous Shipwreck beach, a singular sightseeing in the world. Countless sandy, exotic beaches at the south, east and north, grandiose rocky cliffs at the west draw a thrilling scenery. History has blessed Zakynthos with decades of cultural tradition, comprising of its own architecture; old neoclassical constructions and arch-shaped roads, castellated belfries and majestic temples. 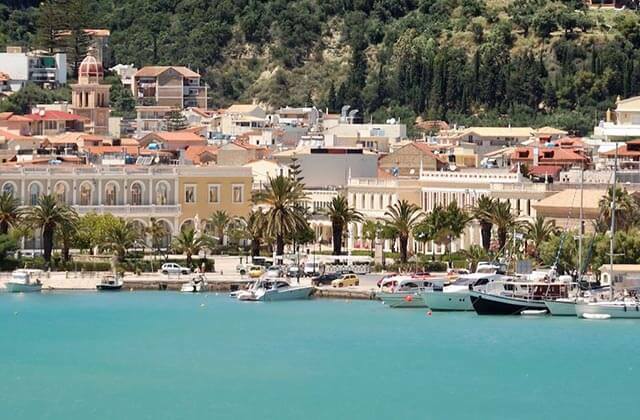 The cosmopolitan city of Zakynthos is adorned with lovely squares, the historical hill of Strani and Bochali district hosting the Venetian castle. 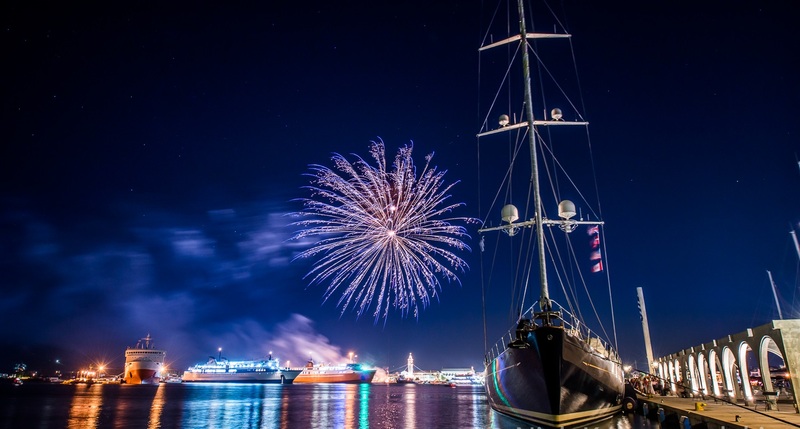 Our island has been, for several centuries, a historical crossroads of cultures and civilization, a centre of flourish for the arts, poetry, theatre and literature. Last but not least, visitors are excited to taste the delicious Zakynthian cuisine that promises delightful flavours with a touch of spices grown on the Zakynthian lands.